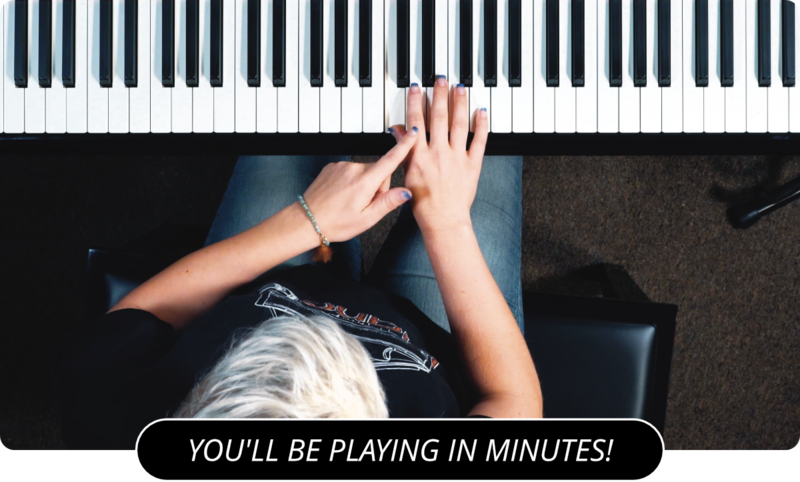 Learn How To Play The Mixolydian Mode On The Piano! Now we are going to go over the Mixolydian mode. Mixolydian is based on the fifth note of the scale. In C major this gives us G, A, B, C, D, E , F, and G. Building a seventh chord out of that mode gives us the G minor seventh chord. Lets do the same thing for the E major scale. The notes of E major are E, F sharp, G sharp, A, B, C sharp, and D sharp. So it's Mixolydian mode would be B, C sharp, D sharp, E, F sharp, G sharp, A, and B. Using that mode to create the B minor seventh chord gives us B, D sharp, F sharp, and A. Next, you can practice the Phrygian Piano Mode .